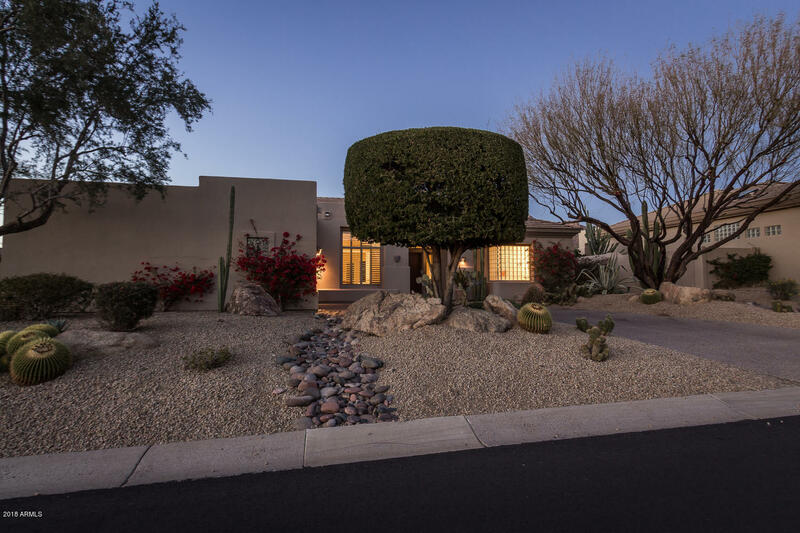 HUGE $39K PRICE REDUCTION!! 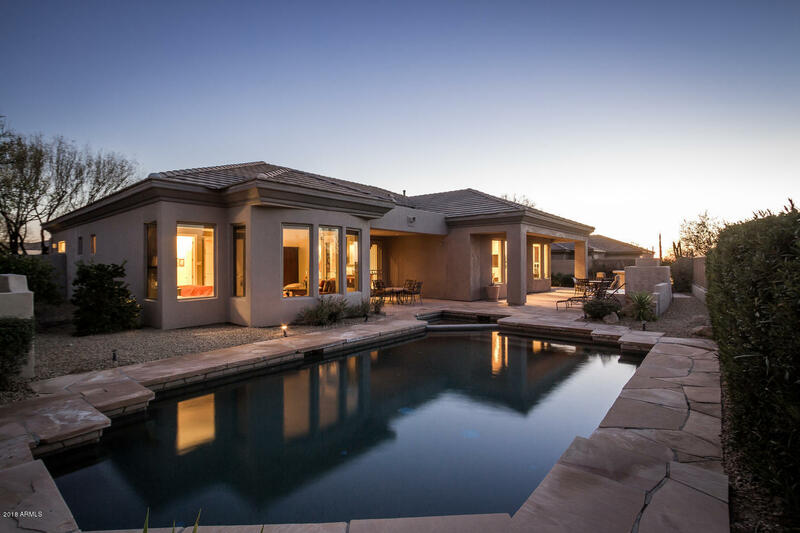 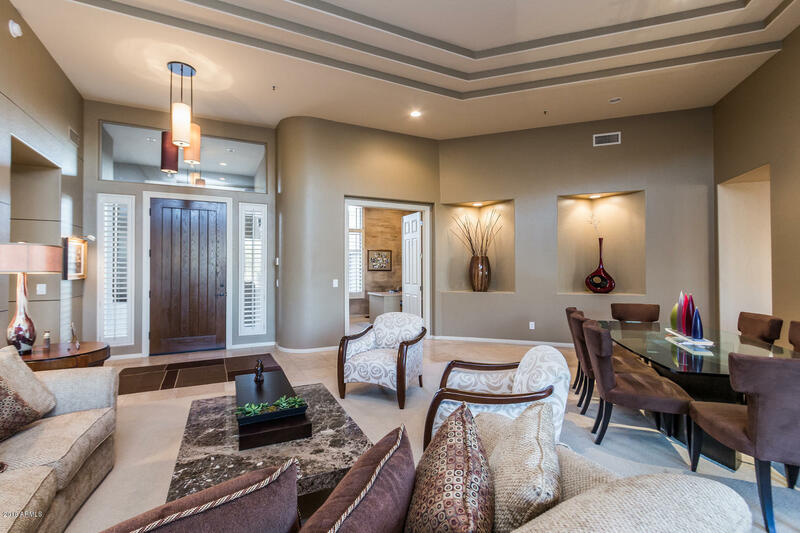 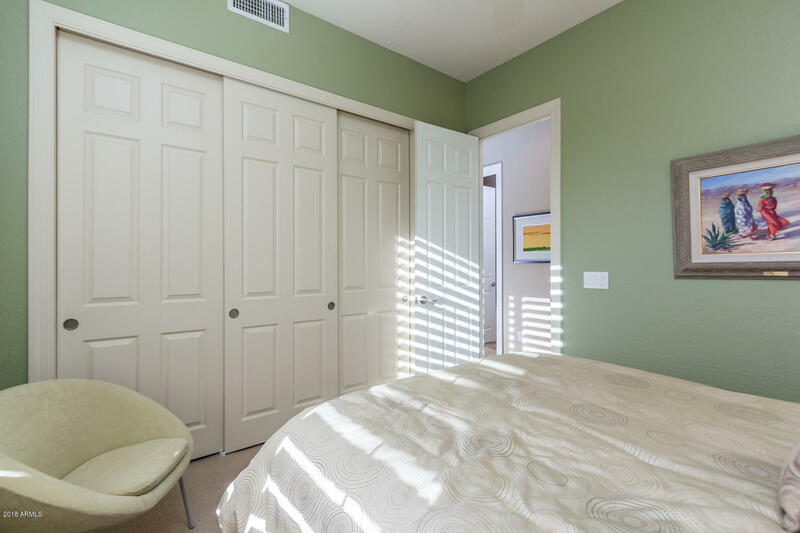 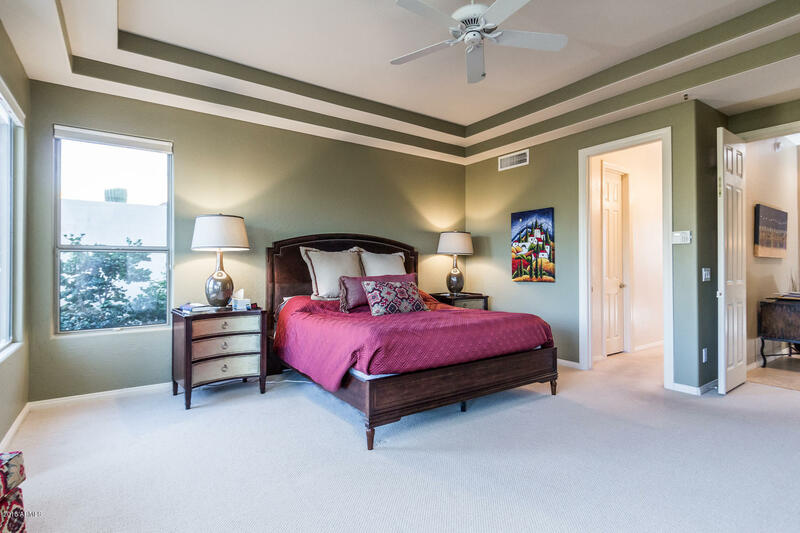 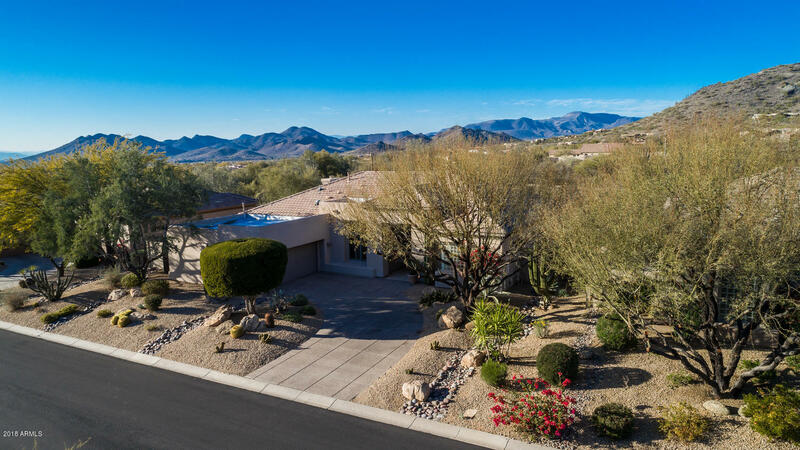 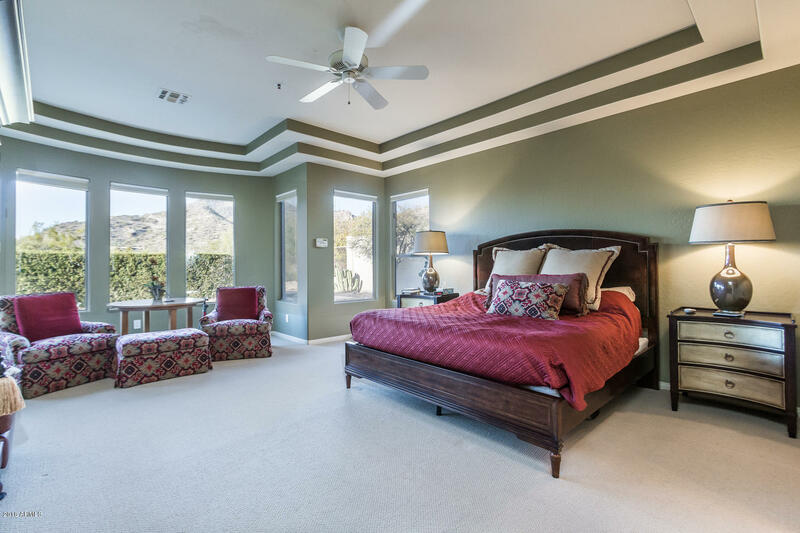 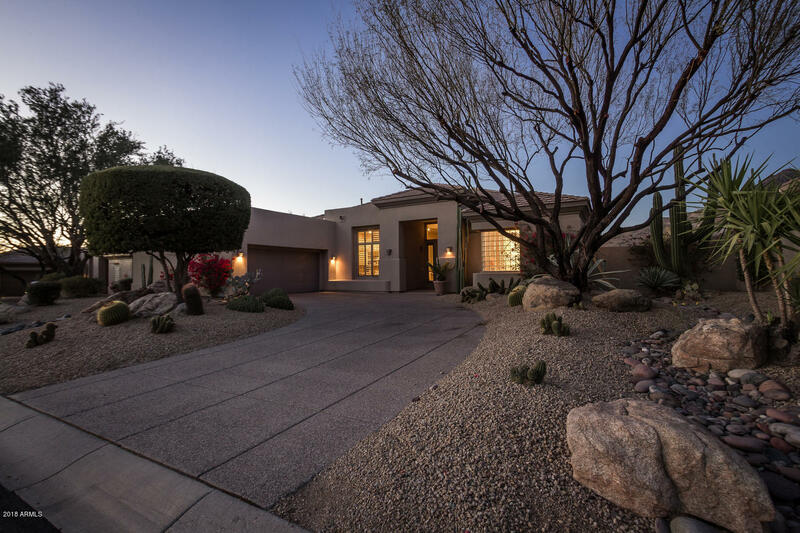 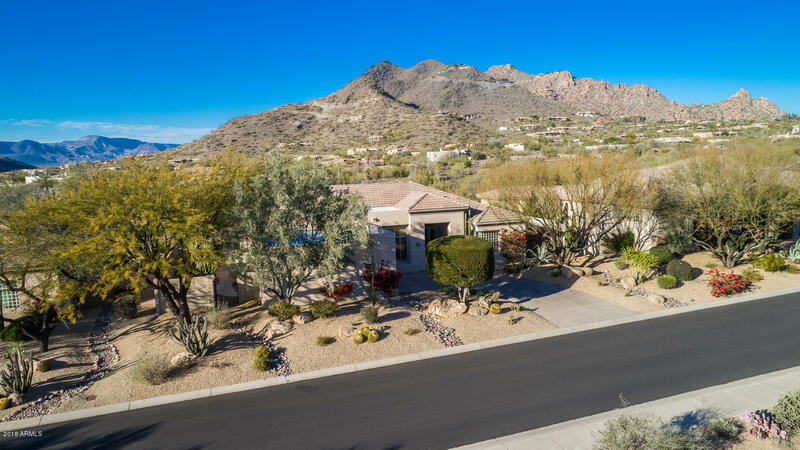 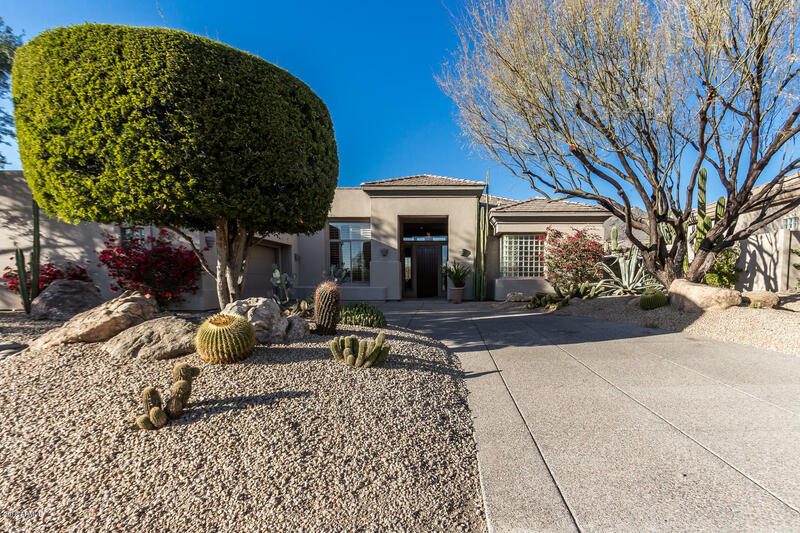 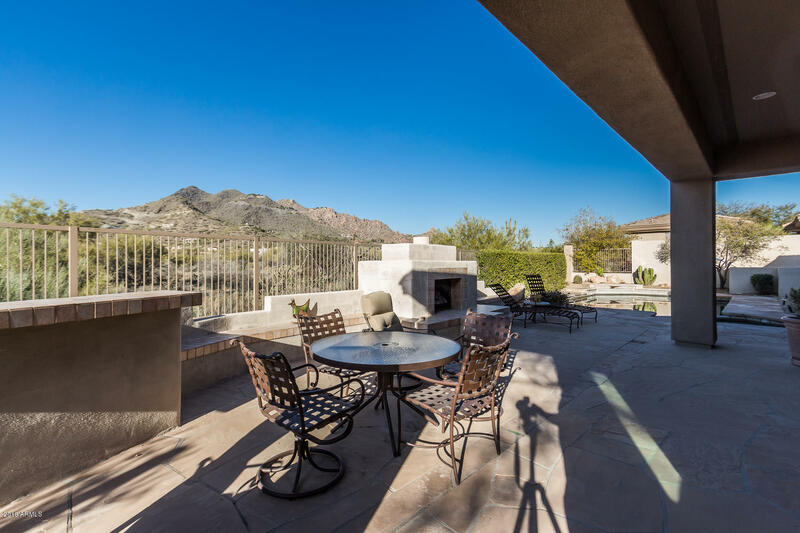 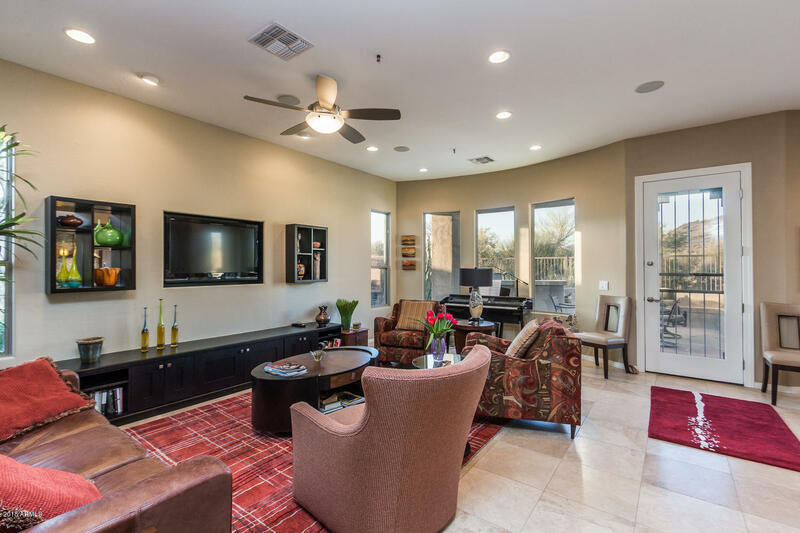 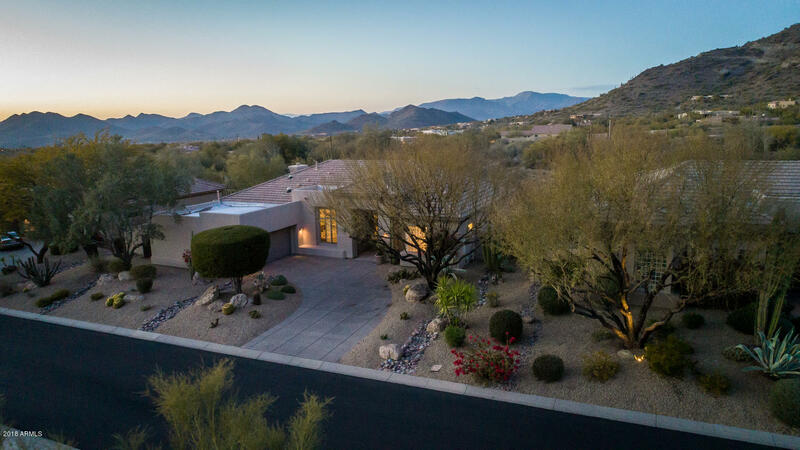 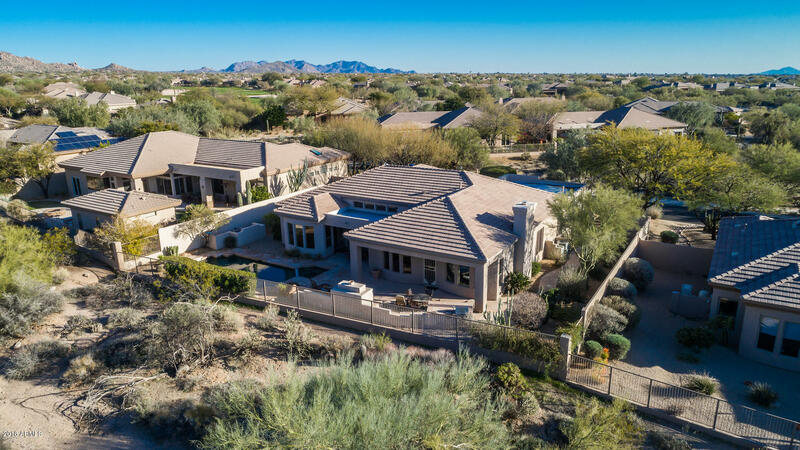 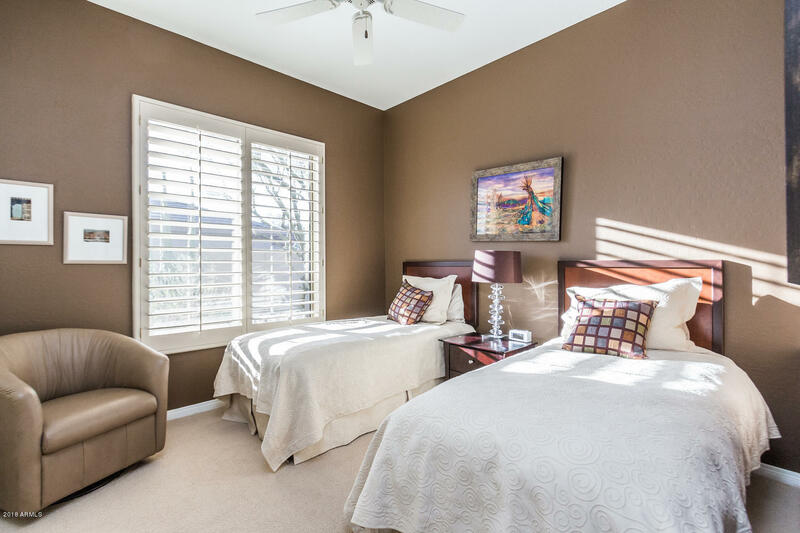 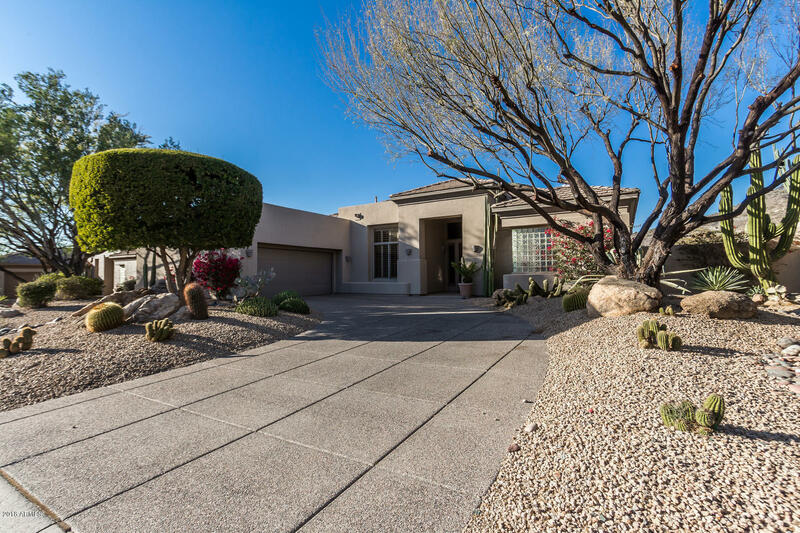 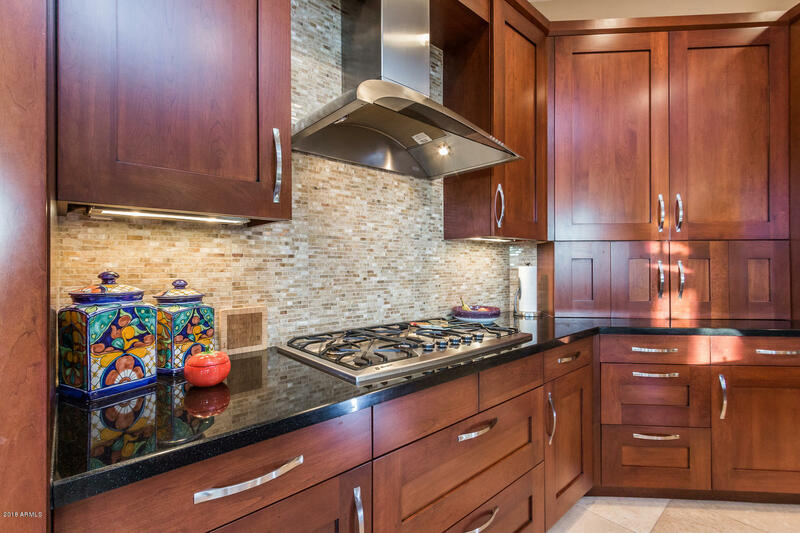 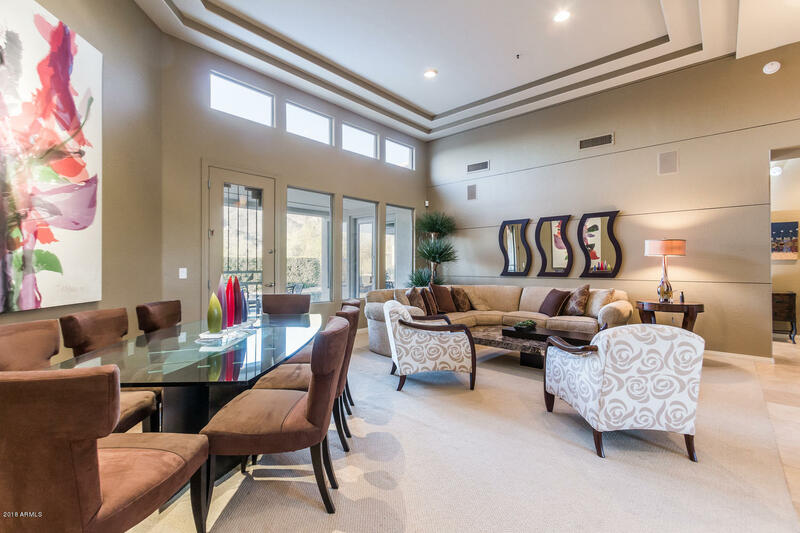 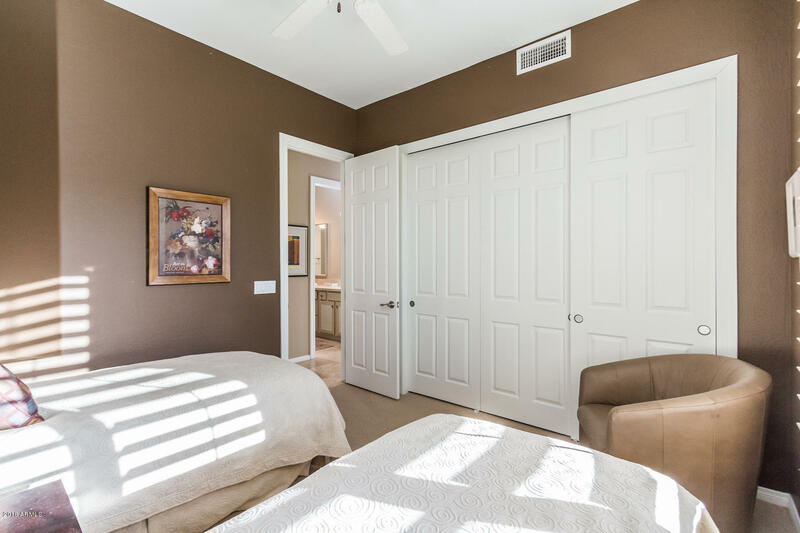 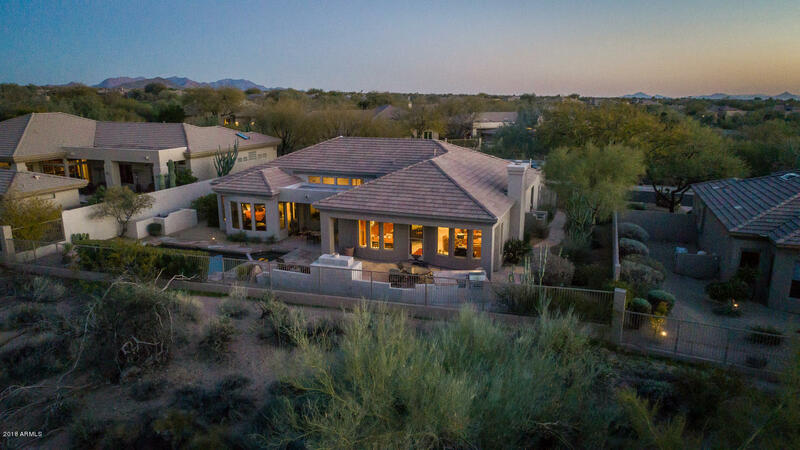 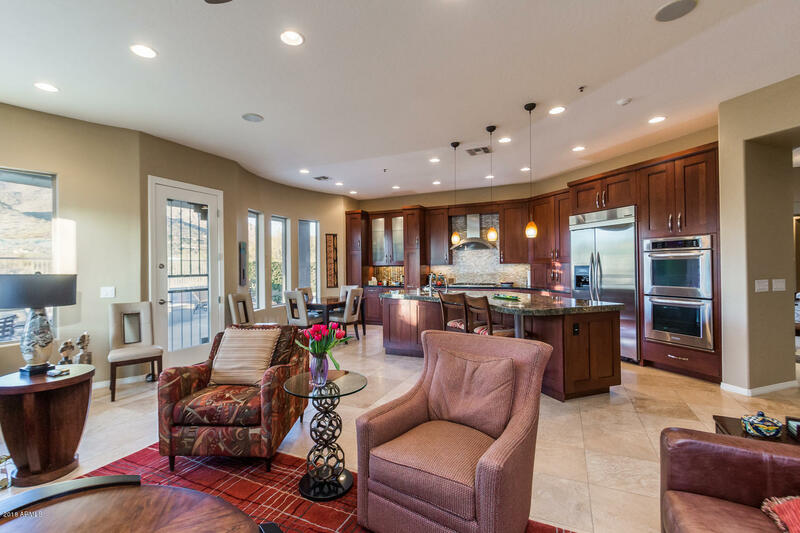 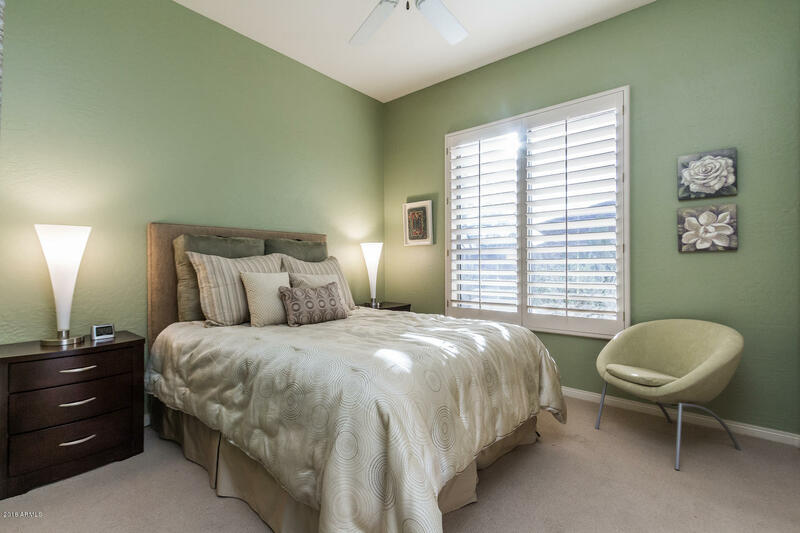 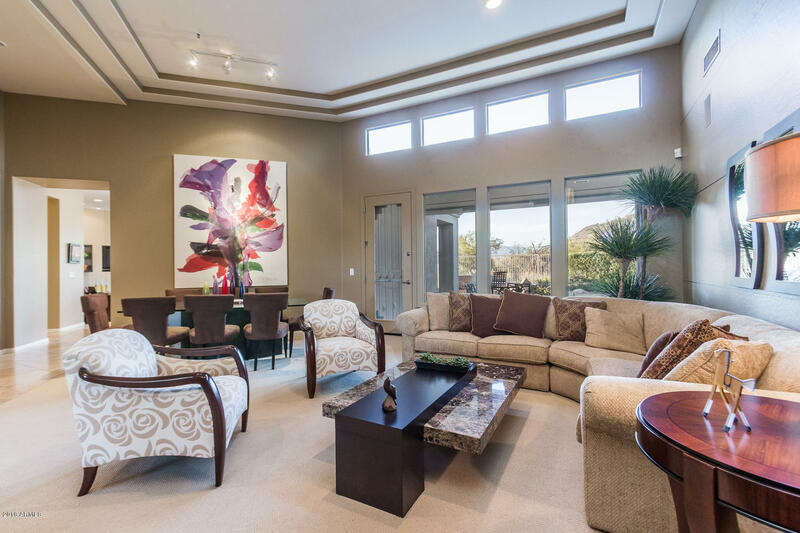 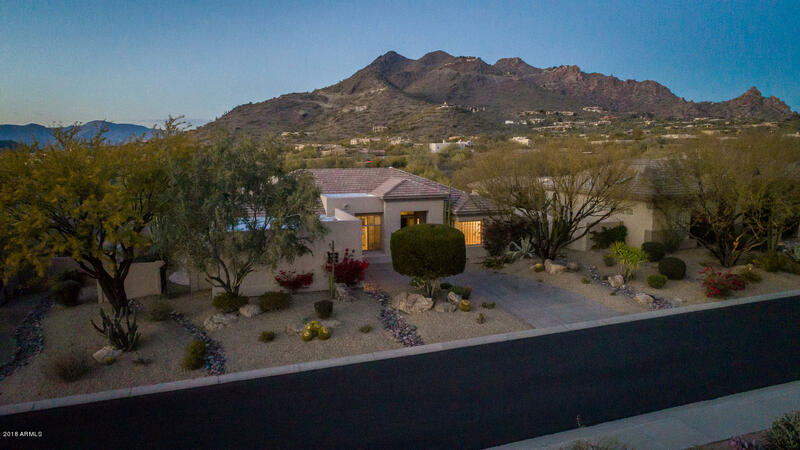 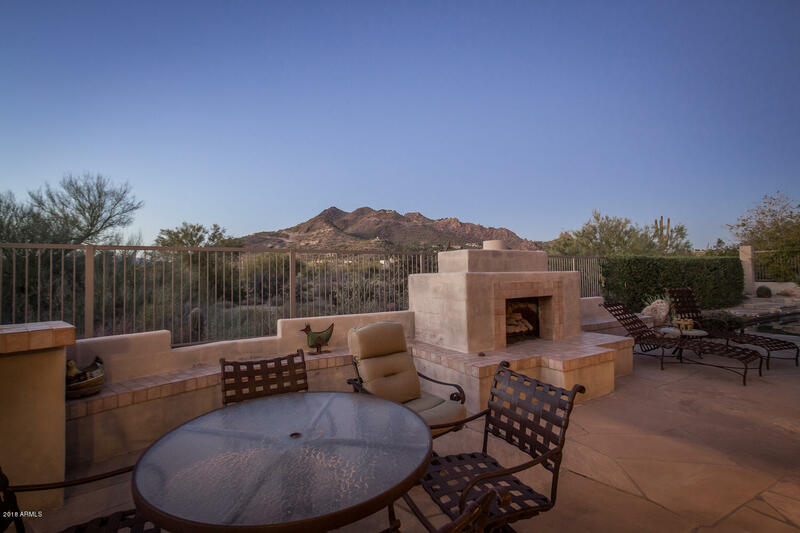 Gorgeous Aurora model with unobstructed views of Black Mountain and stunning AZ sunsets! 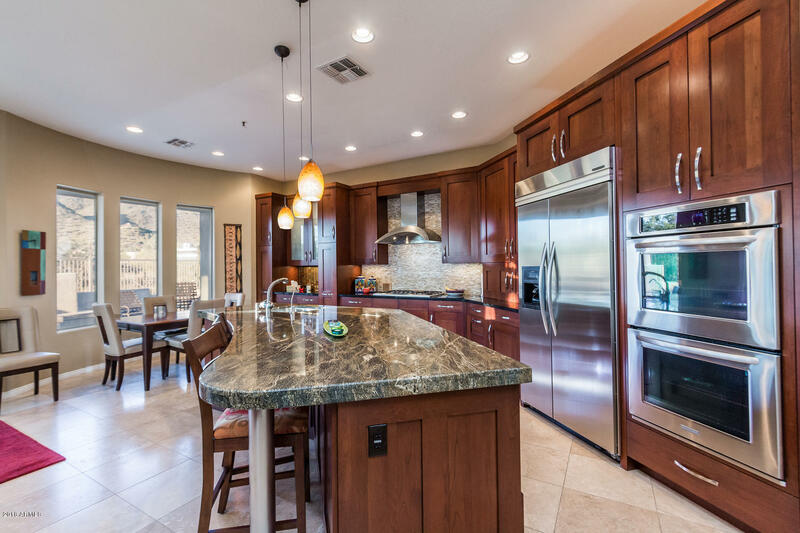 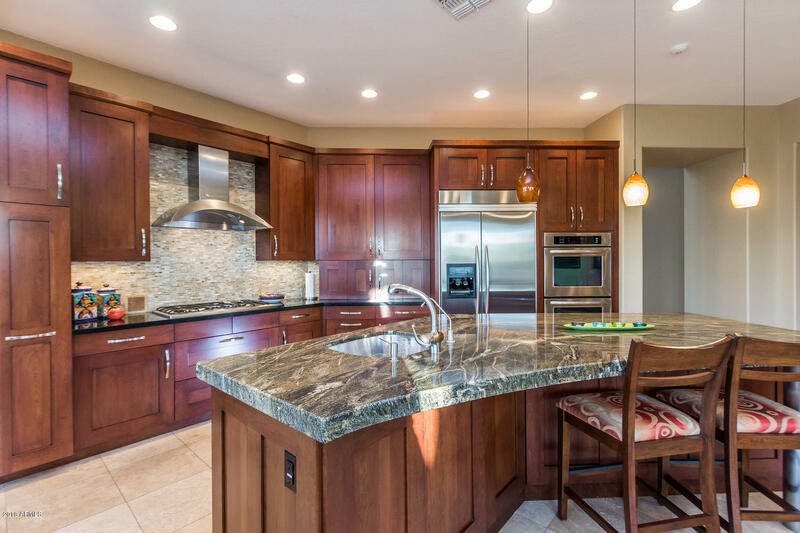 This soft contemporary home offers a fabulous gourmet kitchen with custom cabinetry, onyx backsplash, luxury stainless appliances, and boutique granite, all overlooking the family room w/added view windows which provide an abundance of natural lighting for these areas. 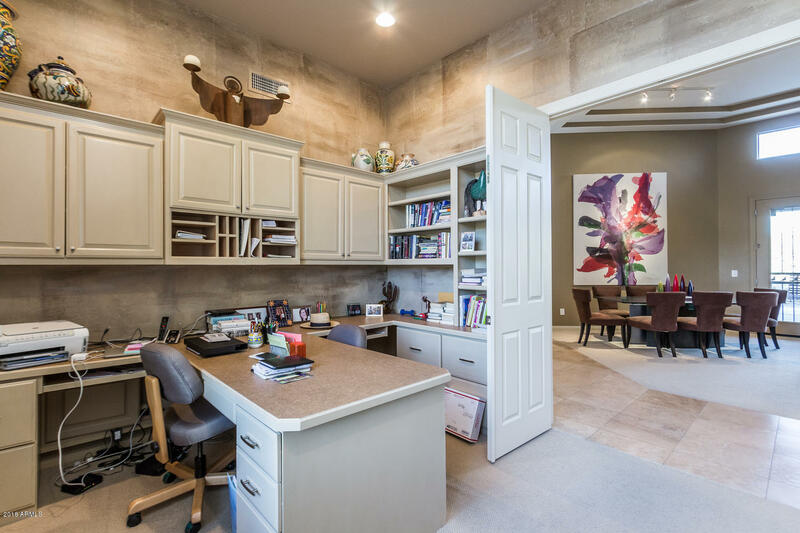 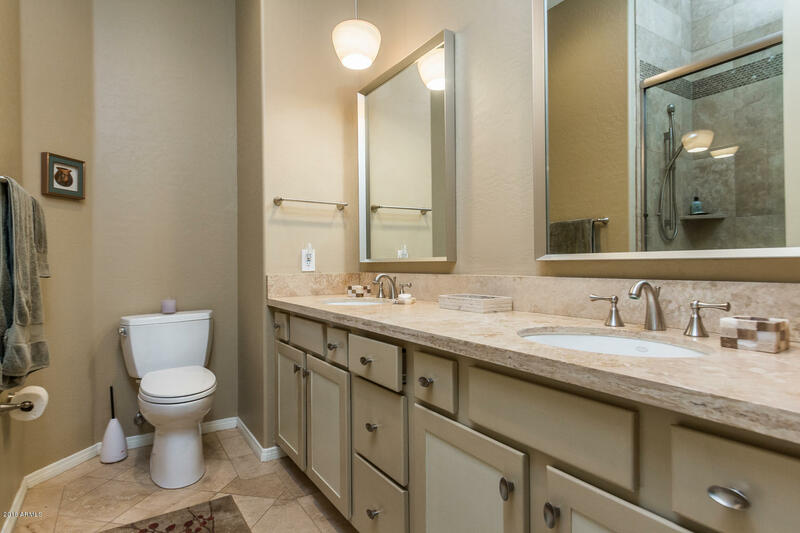 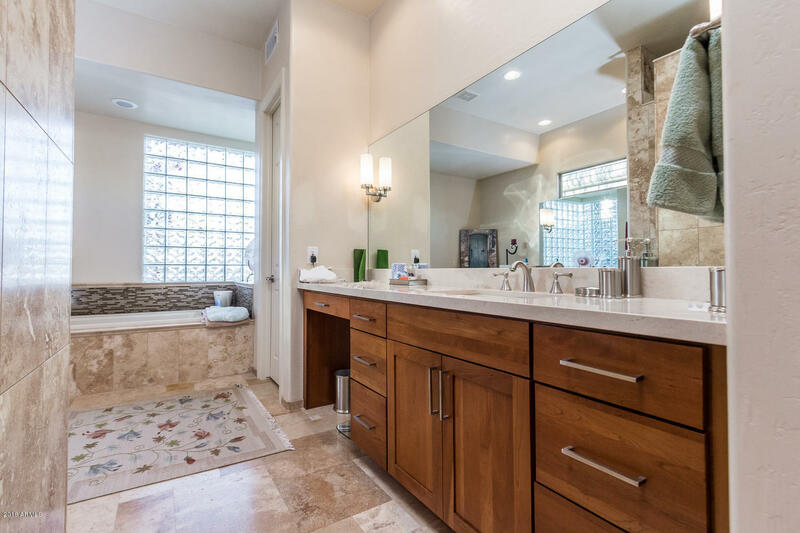 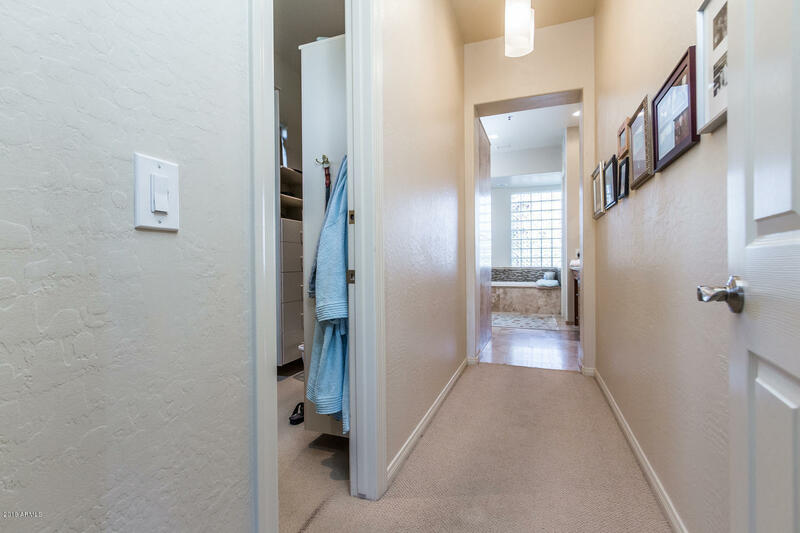 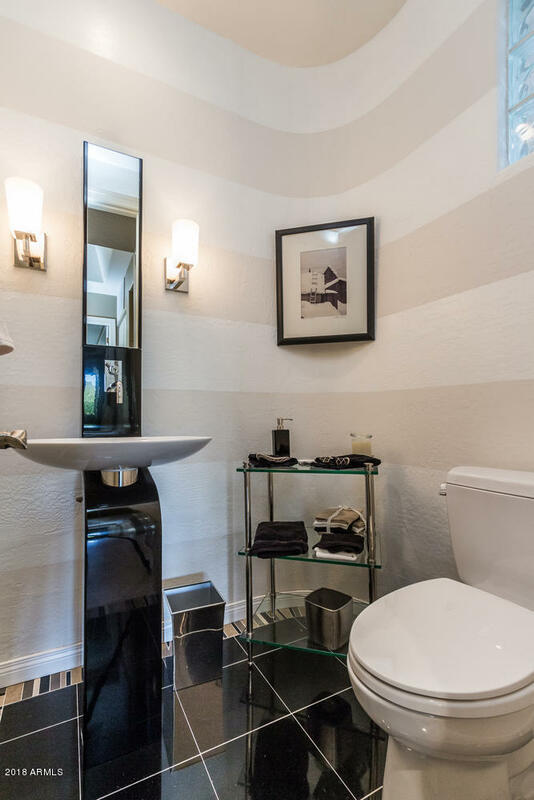 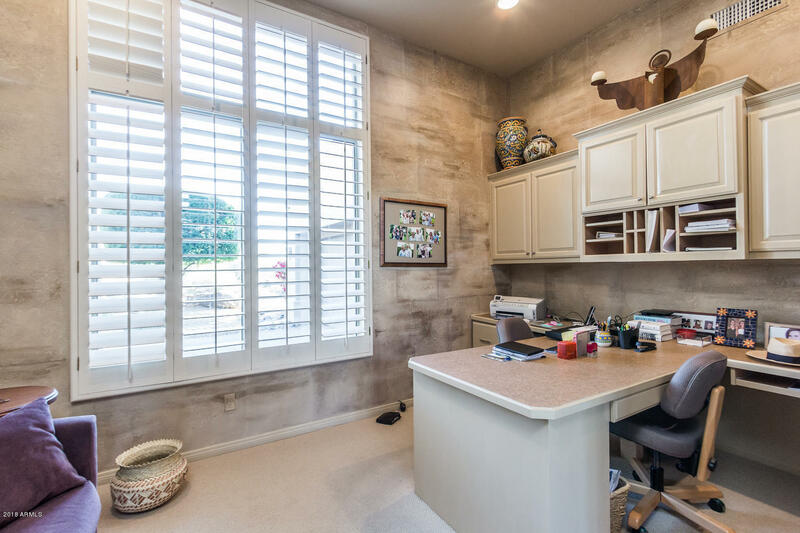 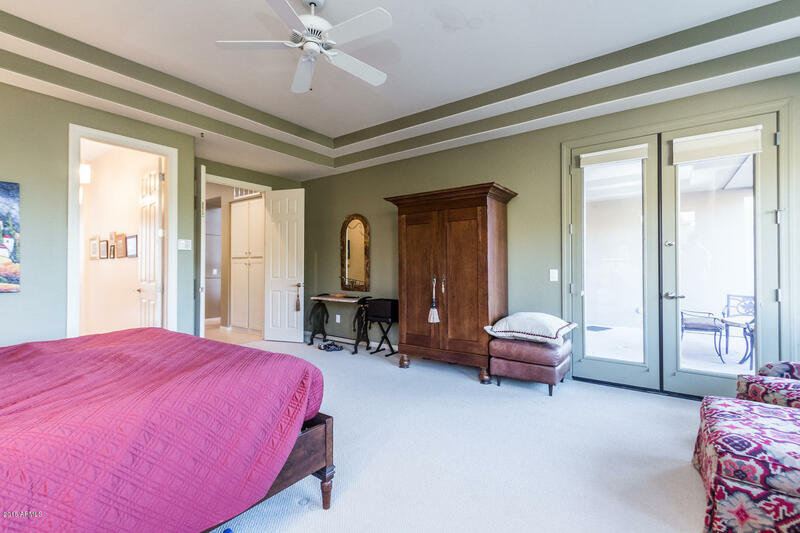 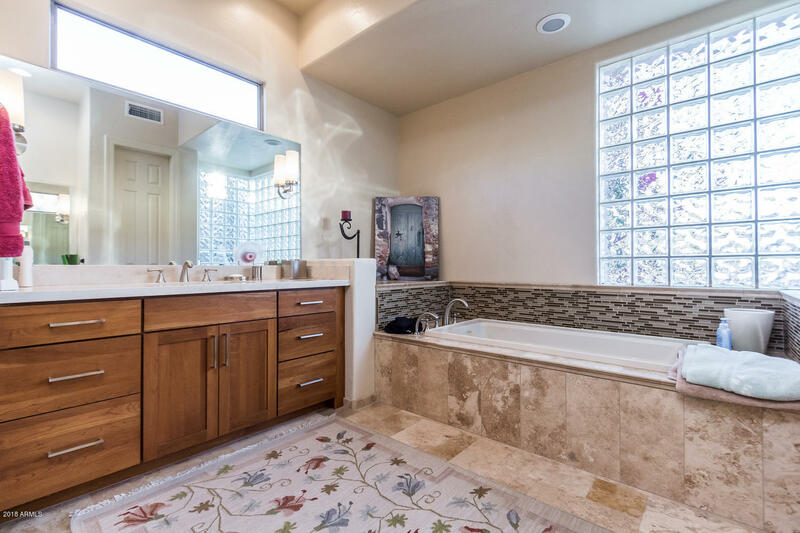 Travertine t/o, high ceilings and custom paint, along with high quality finishes in all bathrooms, including a contemporary Italian S Vanity in the powder room. 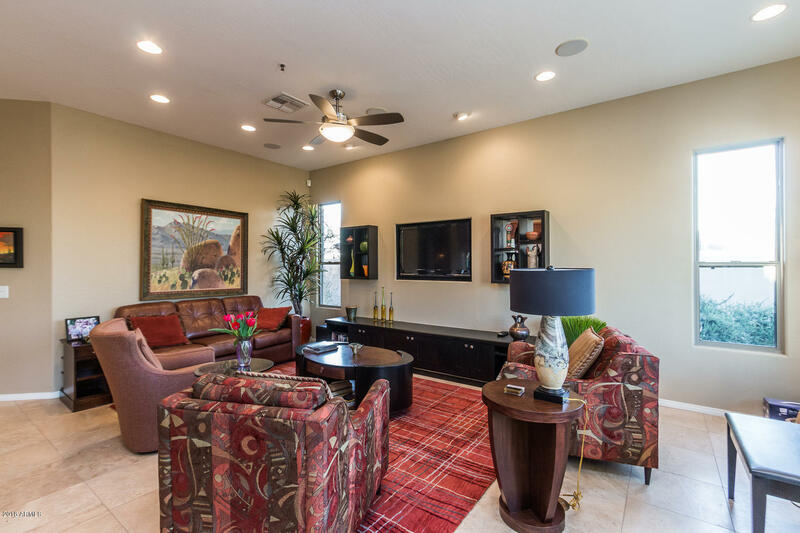 This split floor plan is perfect for family and guests to relax...both inside and out! 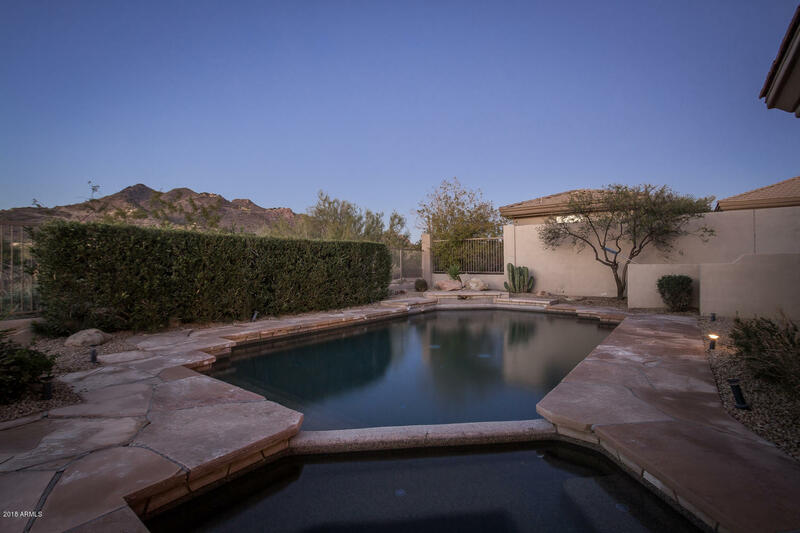 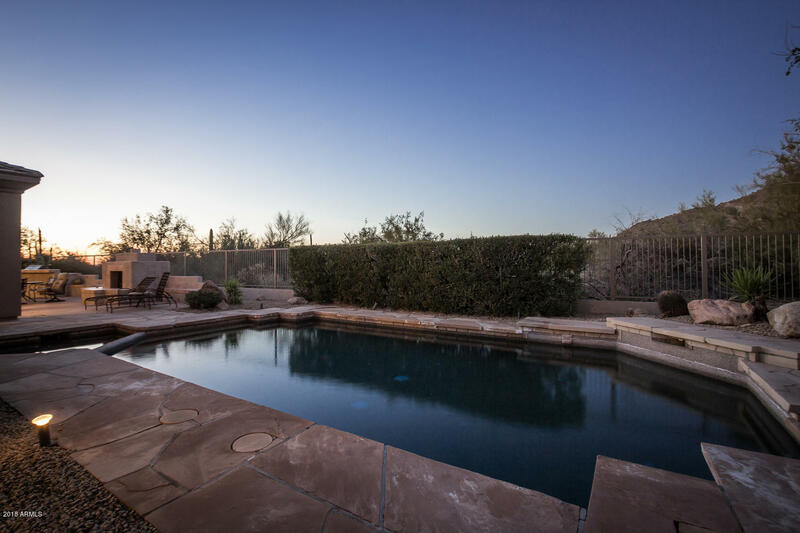 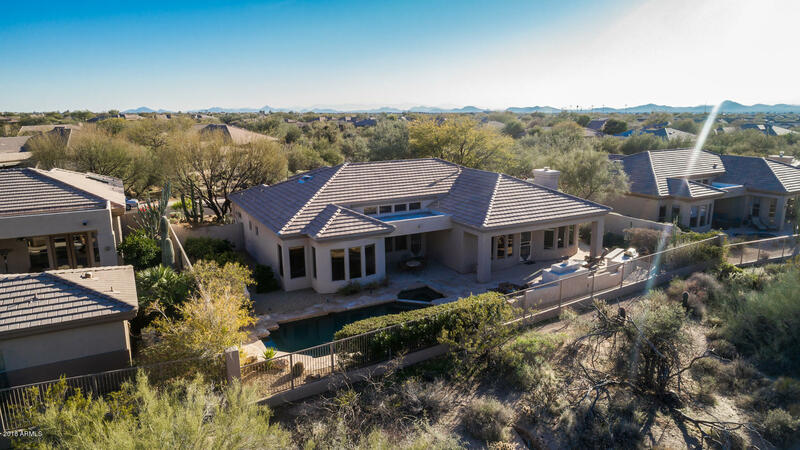 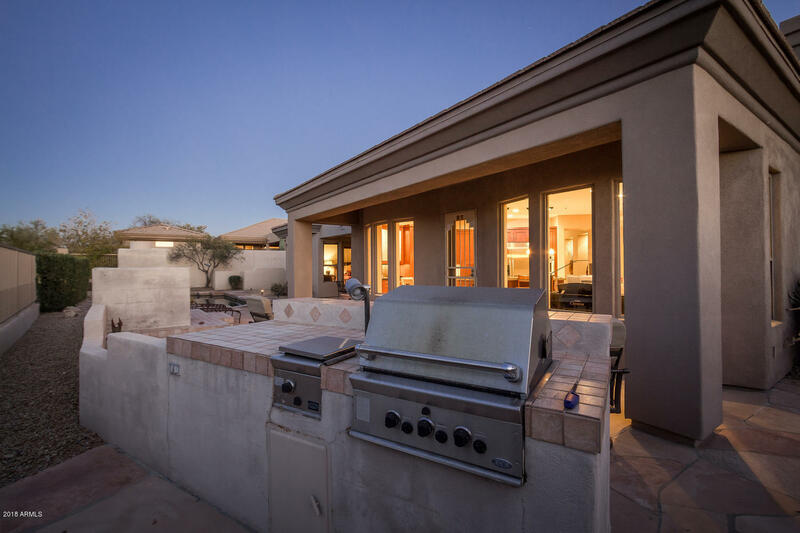 The backyard has a built in BBQ, large stone gas fireplace, heated pool and spa, and a variety of covered patio areas to enjoy the best of Arizona living! 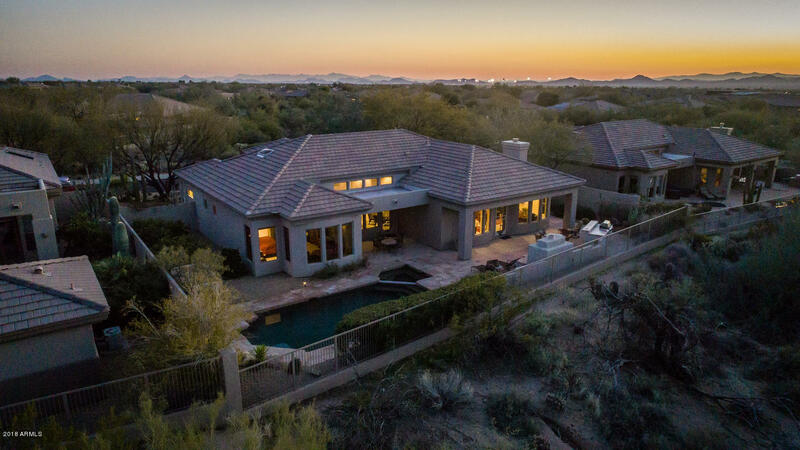 ARMLS Listing Data last updated 4/25/2019 7:33 AM MST.